A hint of highlighter and swipe of concealer can work wonders to brighten a dull, uneven complexion, but makeup only offers a temporary topical glow. For that coveted lit-from-within skin, estheticians recommend products that penetrate the skin. Enter brightening serums, which contain small molecules that can deeply penetrate the skin, delivering a high concentration of active ingredients. Not all brightening serums are created equal, though. First of all, they proffer a medley of hard-to-pronounce and harder-to-understand ingredients, it can be difficult to know which products actually do what they're supposed to. Given the range of prices and ingredients of the top brightening serums, we turned to reviews to find out what real users had to say. 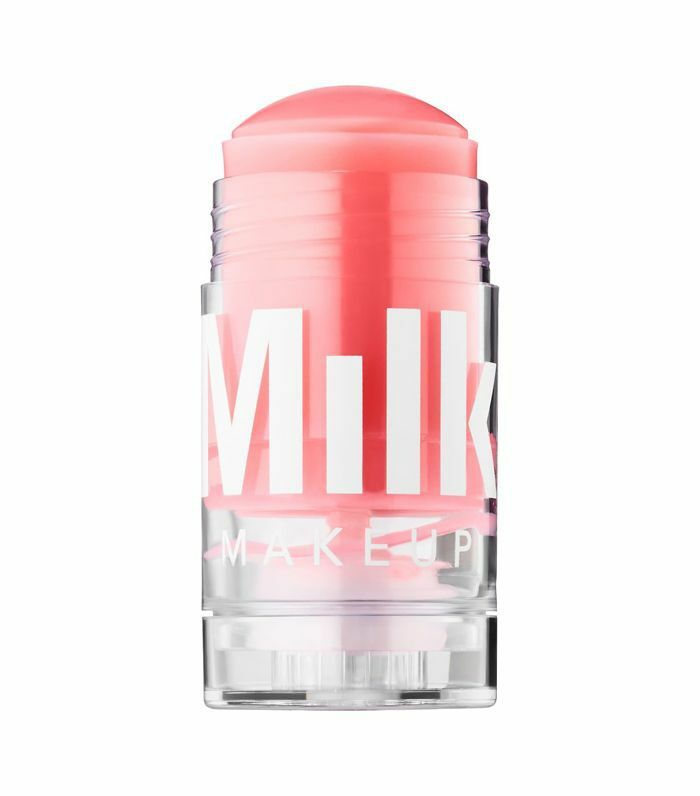 After sifting through hundreds of Sephora reviews, best-selling product lists, and Byrdie editor personal recommendations, these are the products that stood out from the rest. The star find? A potent serum with 120,000 "likes" and over 4000 reviews on Sephora. Spend your money wisely. These are the best brightening serums that actually work. 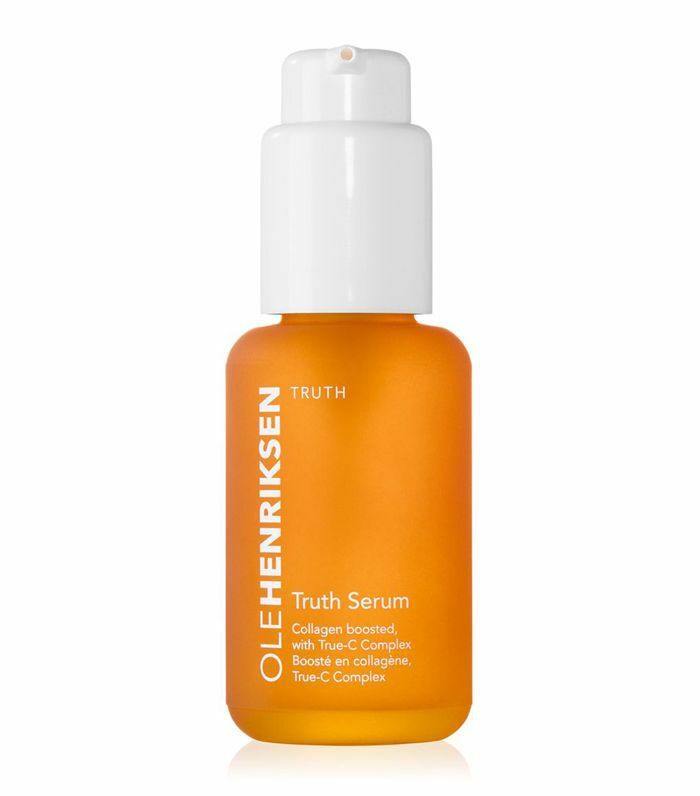 It's official: Ole Henriksen's Truth Serum is one coveted product. The Sephora best seller has a whopping 120,000 "likes" on the website as well as over 4000 reviews. Review: "I can't believe this stuff! I literally saw a world of difference after one use! I've been using it for about a month now to give it a fair trial, and it is so amazing. Every day my redness gets a little better, I can't believe how much my skin loves this stuff! Best serum I've ever tried." 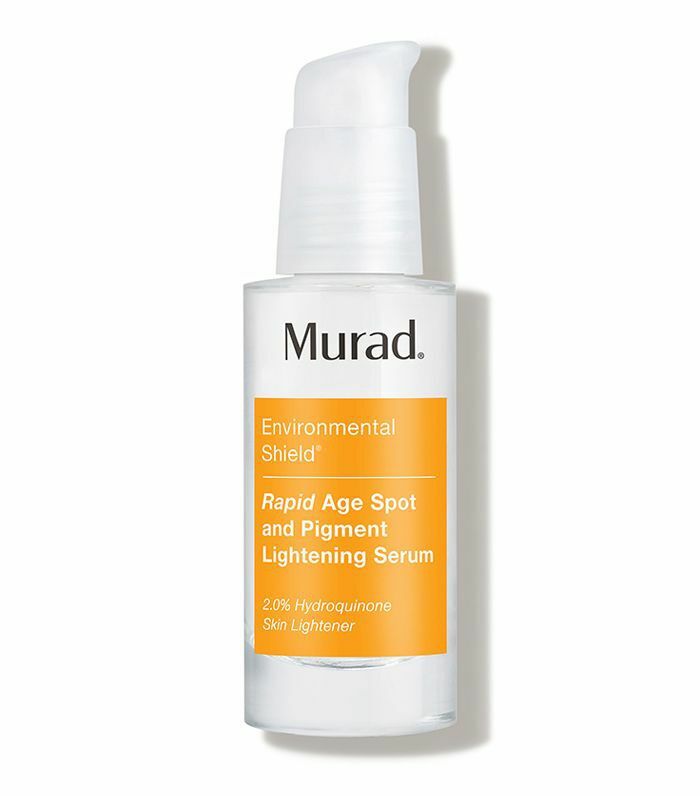 Murad's lightening serum is loved by 30,000 Sephora shoppers and has about 1000 reviews. 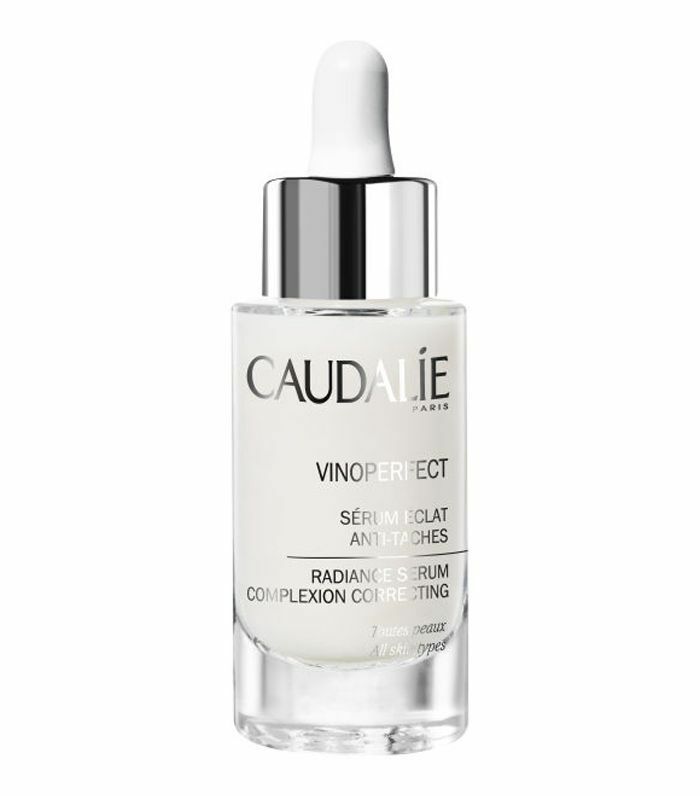 It's described as a fast-acting dark spot serum containing hydroquinone, hexapeptide-2, and glycolic acid. Review: "I have to admit, I was a skeptic [when] ordering this. I have tried lightening cremes in the past, and they have done a whole lot of nothing. I can say this product definitely works—I couldn't believe my eyes. [I] thought I must have been seeing things and wanted to believe that it worked, but it really does! I love this stuff, worth the money without a doubt." 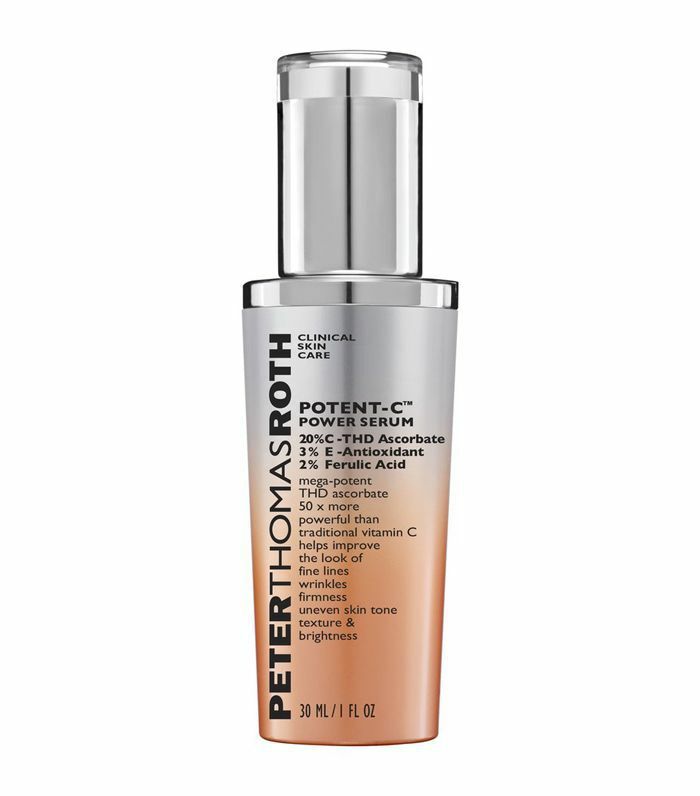 This anti-aging, brightening serum contains THD ascorbate, a highly potent type of vitamin C. It targets uneven skin tone and wrinkles, adding firmness and elasticity. Review: "I never write reviews, but this product is amazing! For the past few years, my skin has been 'congested.' Bumpy and uneven texture. After using this product for a month, my skin is super smooth. I honestly do not remember when my skin was this smooth. Expensive but completely worth it! Potent and fast-absorbing, this vitamin C serum has over 10,000 "loves" on the Sephora site. It's said to instantly increase brightness and luminosity. Review: "I received this in my Allure Beauty Box and was hoping not to love it because of the price tag. But, guys, this is amazing! My skin has never looked so good. It has brightened my skin, made it so soft and plump! I'm going to hate to repurchase but I don't think I can live without this!" 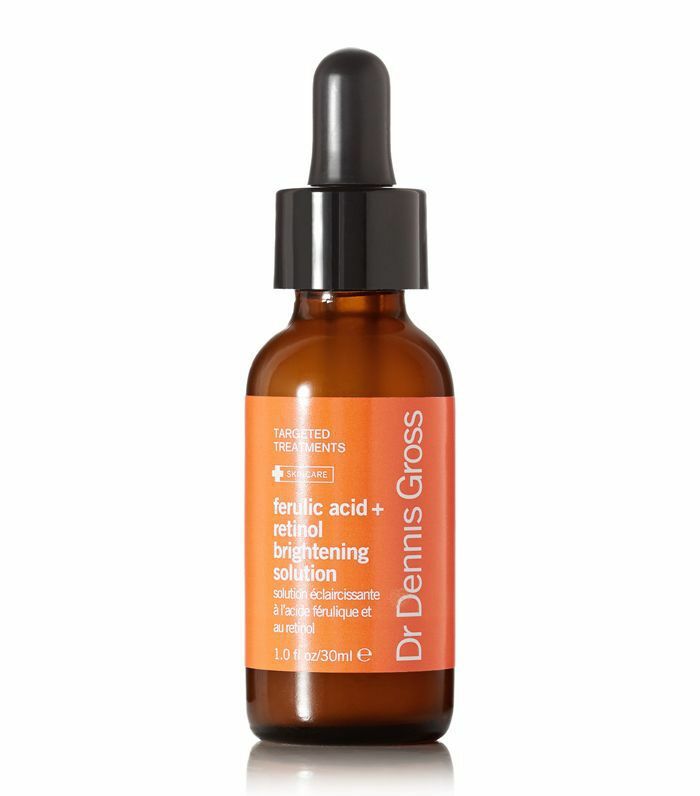 This liquid retinol serum contains ferulic acid to smooth skin texture and claims to offer a "lit from within glow." Apparently, 20,000 Sephora users agree. Review: "I don't write reviews often, but so far my experiences with the Dr. Dennis Gross Skincare has been amazing. I have extremely sensitive, olive skin with hyperpigmentation and acne scars. I've felt my complexion has been dulling in my 30s, so I purchased his sensitive skin daily two-step peel and got this as it recommended this for after the peel. I am amazed. My skin has been so even, I've stopped getting the cystic acne that's been plaguing my skin, and my skin has a glow again. I will seriously never stop using this product." 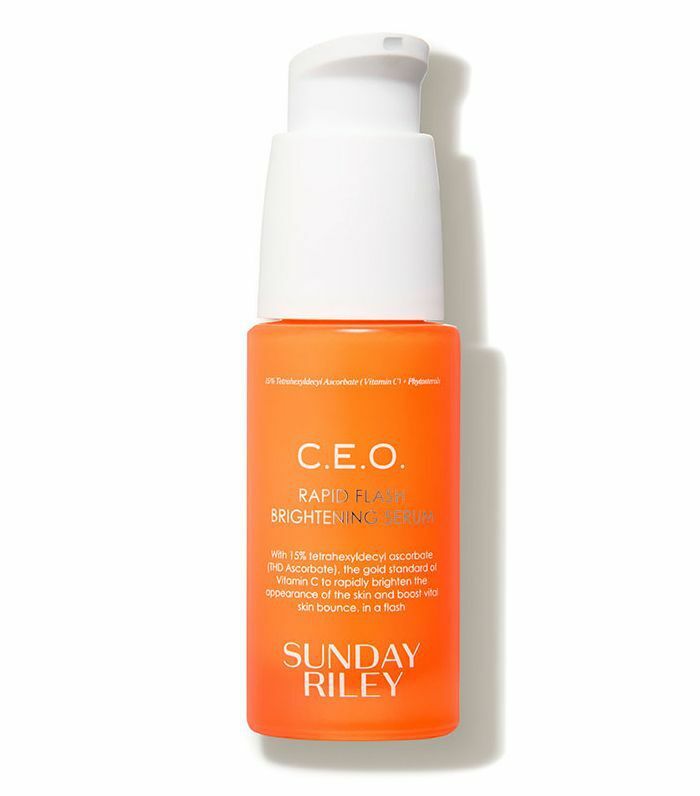 While this brightening serum doesn't have a lot of Sephora reviews, Byrdie editorial director Faith Xue swears by it. It's packed with vitamin C, niacinamide, and microalgae extract. Review: "Hands down one of the best skincare products I have ever used. It is a staple in my routine. This product brightens, evens, tones, plumps, corrects all in one! I have to wear a lot of makeup to work every day, and this product makes my skin flawless." With 40,000 "loves" on the Sephora website, this product is a best seller. The highly concentrated natural formula combats dark spots and evens skin tone. Review: "I've been using this serum all summer, and I love how even my skin looks! I wear sunscreen, but I am a beachgoer and I still get uneven pigmentation and dark spots. This serum every day has helped tremendously. I also use the night cream for maximum results as suggested by the associate. It's gentle, but if you use it twice a day it works!" 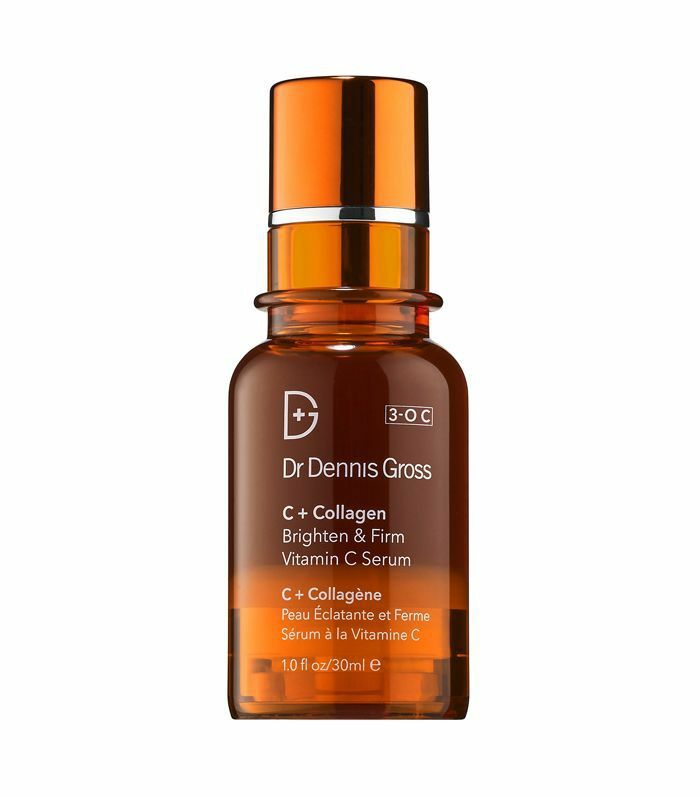 Another cult product from the Dr Dennis Gross Skincare line, this collagen and vitamin C serum has 10,000 "loves" on the site. It's ideal for brightening dull skin with an uneven texture. Review: "I've been battling moderate melasma and sunspots for seven years and have tried numerous products to rid myself of both, including professional chemical peels and IPL lasers. Dr Gross's C+ Collagen Brighten & Firm Vitamin C Serum is the best I've used, hands down. It's lightweight, absorbs in minutes, wears well under moisturizer and sunscreen, and most importantly, is effective. It brightened my skin in one week." 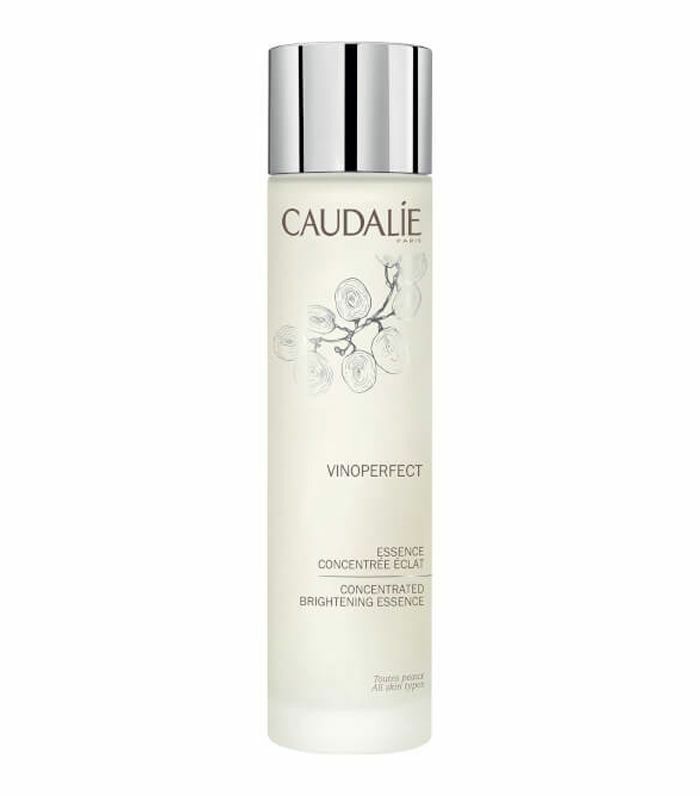 Powered by glycolic acid and organic grape water, this brightening product promises brighter, smooth skin with repeated use. Review: "I've tried so many things for my face and this truly brightened it. I didn't need highlighter because I was naturally glowing." 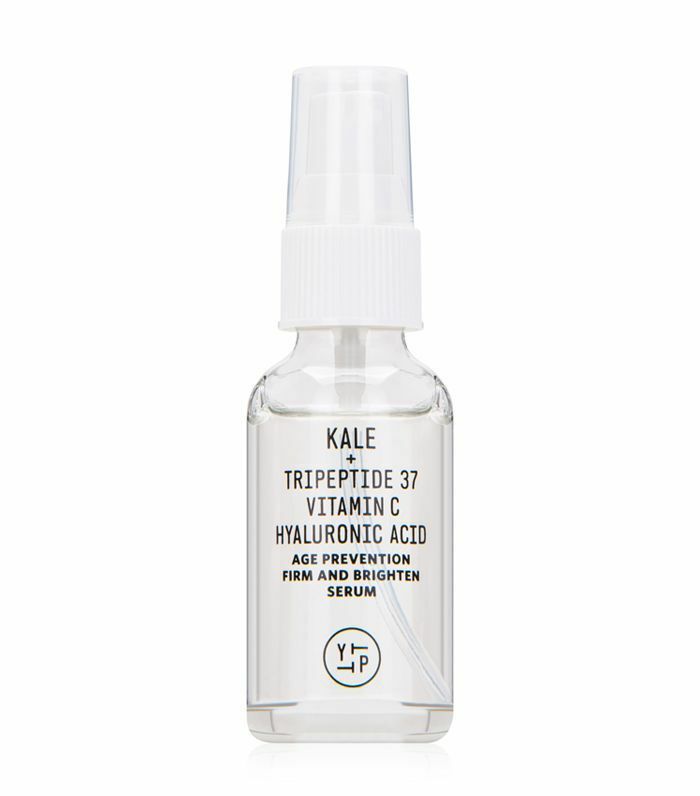 What sets this serum apart is its superfood ingredients, including kale and spinach, which are said to help with evening skin tone and adding firmness. Review: "I was told to apply this to damp skin, and it was the best pro tip I've ever received! INSTANT GRATIFICATION (I shouted it so everyone can hear). Love love love! My skin is a glowy, hydrated, tripeptide-activated goddess! YES! Buy this serum!" Unlike its competitors, this serum comes in a solid stick, making it perfect for travel. The solution is ideal for dry, uneven skin, and revitalizes the complexion with Swiss garden cress sprout extract, watermelon fruit extract, and matrixyl, a biomimetic peptide complex. Review: "I was really interested in this serum mostly because I thought it would be really easy to travel with, but I ended up loving it and am now considering making it my usual serum for everyday! 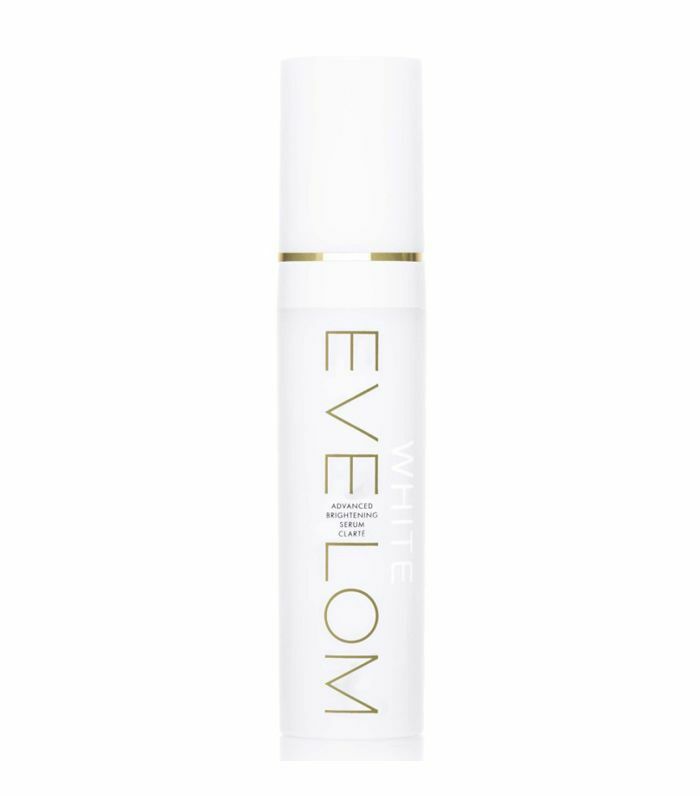 It's very hydrating and has made my skin brighter and reduced redness." 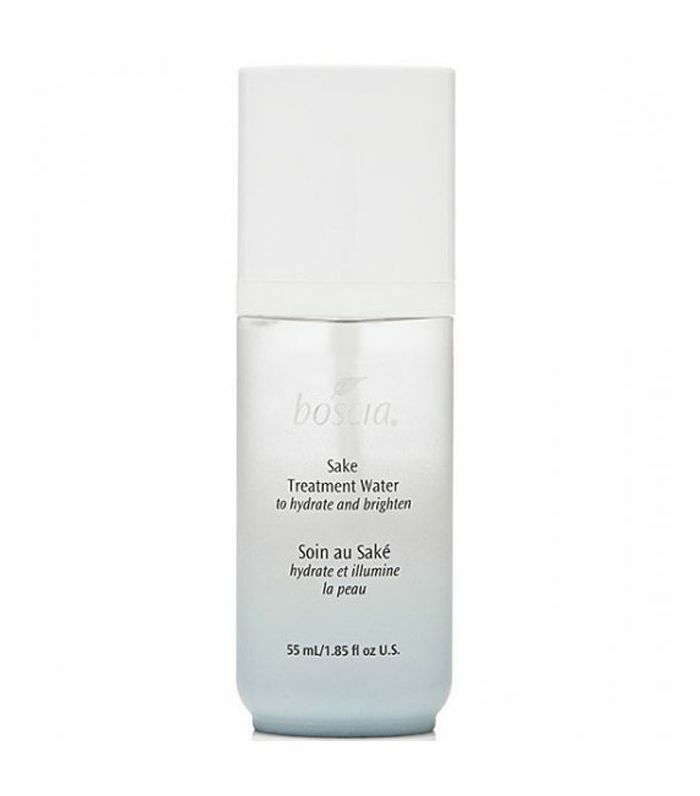 This serum contains sake-infused Treatment Water, which allows for greater absorption and has brightening benefits. It's totally free from preservatives and artificial fragrance. Review: "I bought this in store after reading a few reviews online. I tried a little on the back of my hand, and it was instantly softer and hydrated. My best friend felt it and was wowed as well—she also bought a bottle. After two weeks of use twice a day, I have noticed my skin is smoother and brighter, and it cleared up a few dry patches I tend to get on my cheeks and chin… I will definitely be repurchasing." Next up: Dermatologists say these are the best drugstore moisturizers. Ed. Note: Reviews have been edited for clarity.